Reimer Wellness Center offers our patient form(s) online so they can be completed in the convenience of your own home or office. 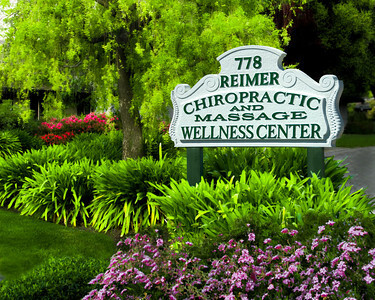 Welcome to Reimer Chiropractic & Massage Wellness Center, your home for Los Altos holistic healing and natural pain management. Our chiropractor and founder Dr. Mary Reimer has been providing natural healing for Los Altos, Mountain View, and San Francisco Bay Area patients for more than 28 years. Dr. Reimer believes in a proactive approach to wellness, and is committed to empowering our patients to take control of their long-term health. She is dedicated to bringing holistic healing to all dimensions of your life. Our spacious wellness center was created with purpose and mindfulness. Unlike a small sterile office environment, we offer the warmth and serenity of a very spacious and beautiful Los Altos home. As soon as you enter our wellness center, you'll experience the difference that a peaceful, welcoming environment provides. We offer comprehensive body health services, including chiropractic care and massage therapy for natural pain relief, healing and whole body wellness. Los Altos patients choose Dr. Reimer because of her gentle, intuitive healing and her approach to whole body holistic healing. 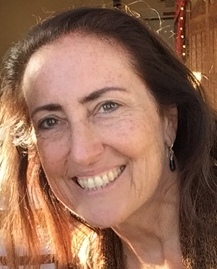 Dr. Reimer practices the "Reimer Method", which reflects her unique ability as a female doctor to listen and innately understand the problems plaguing a person's body. Our chiropractor will locate where nerve flow is blocked and restore proper flow through individualized treatments. Every treatment program is tailored specifically to the patient's needs, and is designed to bring patients to the path of self-awareness by unlocking their inner ability to heal. When our own body is empowered to heal, we achieve whole body wellness. Dr. Reimer believes that a complementary treatment approach produces the best results for her patients. She frequently recommends a combination of chiropractic care and massage therapy. Together, these two important therapies form an equal and complementary relationship. Dr. Reimer has worked with a number of talented licensed massage therapists who use the power of touch to transform lives and release patients from pain. As a female doctor and mother, Dr. Reimer is intimately familiar with the profound physiological changes and challenges that an expectant mother experiences prior to and after giving birth. Dr. Reimer's care honors an expectant mother's body, while providing natural relief for low back pain, pelvic pain and other pain associated with carrying and creating life. A customized adjusting table can accommodate the special needs pregnant women face, while allowing Dr. Reimer to safely administer gentle chiropractic adjustments. In addition to traditional chiropractic adjustments and massage therapy, our wellness center also offers the Graston Technique, a revolutionary new treatment that helps the body heal following an injury or from a difficult and chronic condition. The Graston Technique is designed to help patients who suffer from a restricted range of motion due to scar tissue or experience repetitive stress injuries. The Graston Technique provides long-term relief by breaking up scar tissue, restoring muscle strength and flexibility, allowing the body to heal and maintain proper alignment. Dr. Reimer is a caring and compassionate female doctor who treats every patient with respect and honors their path back to wellness. Schedule an appointment today and experience the difference that holistic healing can make for your well being! 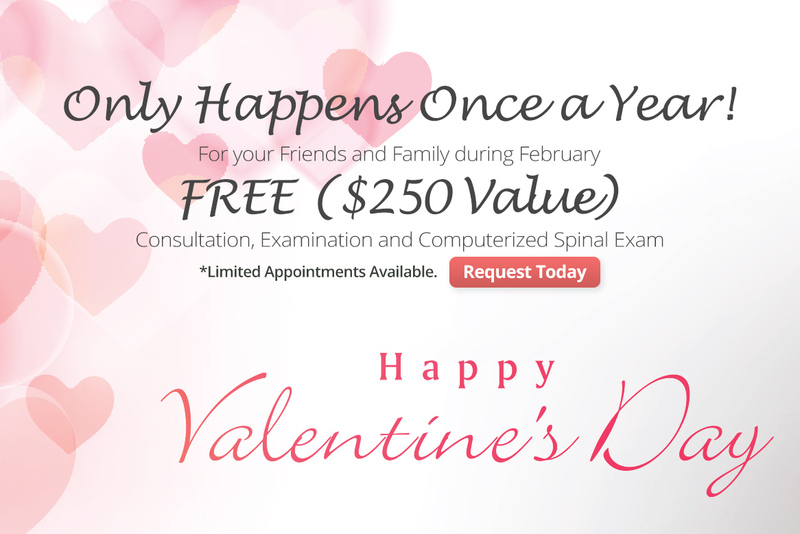 Call 650-492-6067 today to schedule an appointment. Click The Poster For Bigger Size! What is interfering in your ability to get well? How can you get well as quickly as possible?